Get the Ecofish advantage, better results for your project and the environment. Using our unique analytical skillset and expertise, we designed and developed a cumulative effects assessment tool for at-risk Bull Trout. 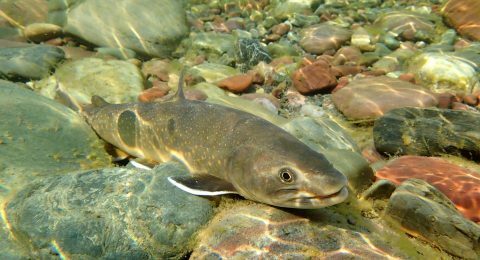 The tool allows the BC Ministry of Environment (MOE) to assess the impact of potential changes to management or land use practices on Bull Trout population numbers, and helps guide their often complex management decisions. The Challenge: Providing a tool to test the potential impact of different management actions, to varying degrees of severity, on a Bull Trout population, a species of special concern in BC. 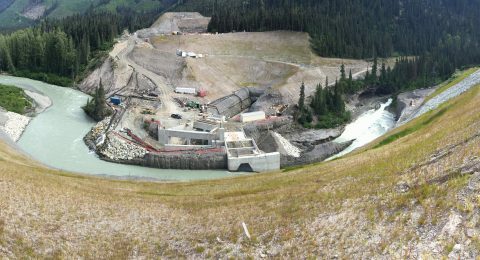 The Challenge: Evaluating key uncertainties in support of improved operating of hydroelectric facilities in the Campbell River System, a complex system of lakes, reservoirs and streams. 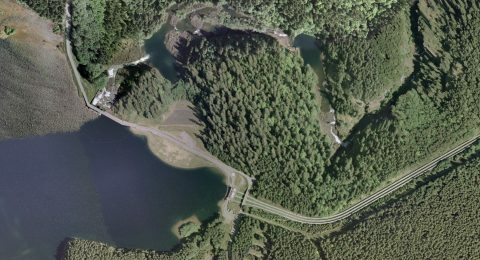 The John Hart Generating Station is one of Vancouver Island’s most important generating facilities. Built in 1947, it required replacement and modernization work to be more efficient and reliable. 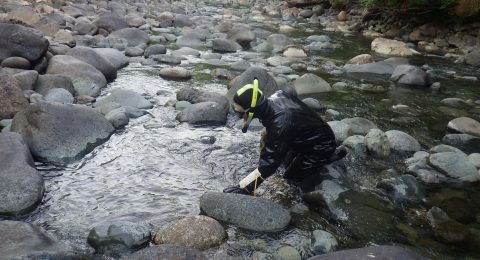 Ecofish provided key fisheries and environmental services for the Environmental Assessment (EA). 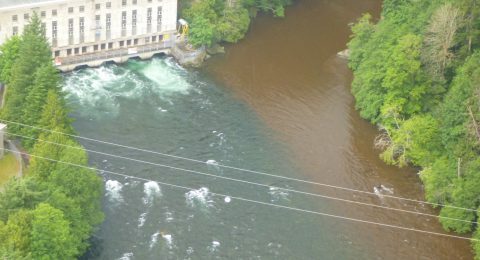 The Challenge: Providing environmental assessment services to ensure that valuable fish and fish habitat are not at risk in the event of a facility shutdown. 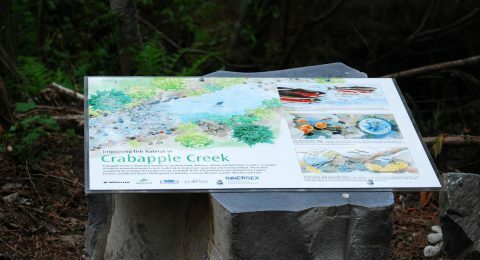 We designed a five-year post-construction fish monitoring program to monitor the effects of the Kokish River hydroelectric project on the fish community over the long-term. We addressed the challenges and evaluated specific management questions put to us by the client.